Discover our range of quality used cars and vans from some of the world's leading vehicle manufacturers at our site in Uttoxeter today. 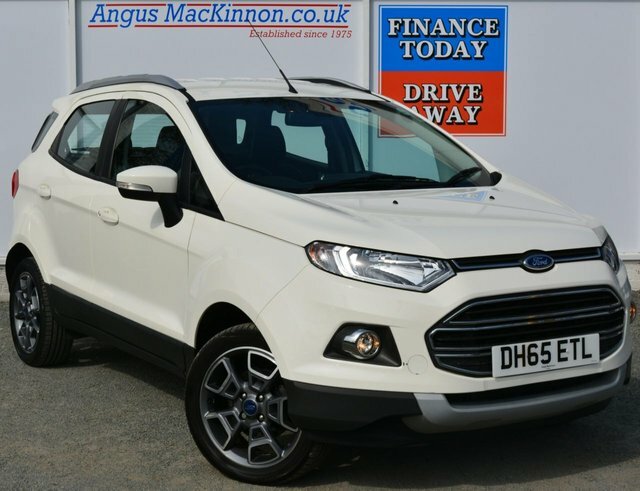 Renowned for their clever combination of efficiency and practicality, Ford vehicles have become increasingly popular over the years and at Angus MacKinnon, we supply some of the most popular Ford models, like the classic Fiesta and the durable Ranger 2.2 at prices you’ll love. Why not pay us a visit? 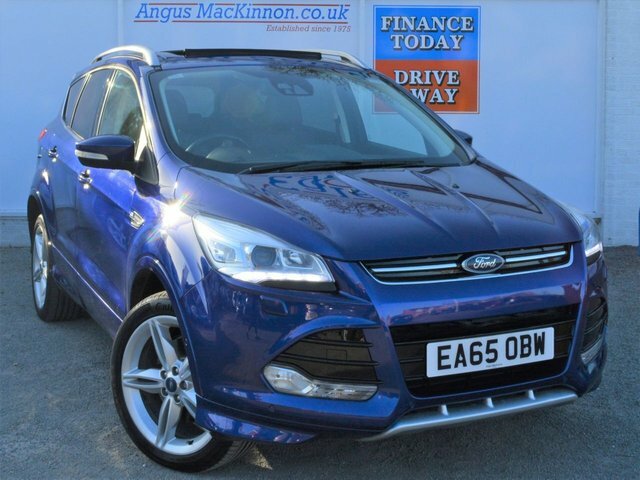 Our dedicated team would be delighted to help you find the best vehicle for your requirements, offering first-rate advice. We also provide flexible finance agreements in order to make sure that you receive a fair and affordable deal, whichever car you choose. 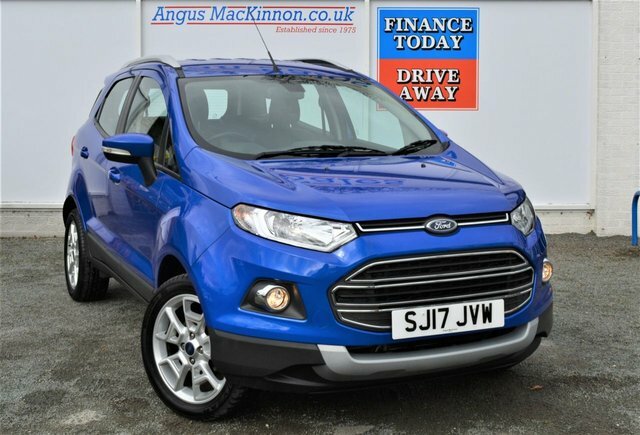 Call our team for more information, or visit Angus MacKinnon in Uttoxeter to explore our current range.